Almost 39 million annual visitors come to Seattle and King County, staying an average five days per visit and spend $7 billion collectively. That’s a significant economic impact for our region. 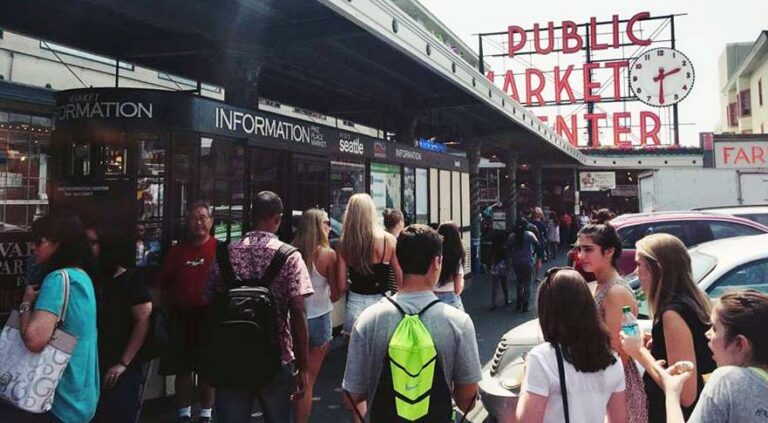 Visit Seattle maximizes that impact for the local economy by connecting Visit Seattle Partners with convention and meeting planners, meeting attendees, leisure travelers, tourists and visitors of all types. Visit Seattle has 11 separate departments with teams spanning the nation and the globe, each working on different fronts to drive traffic to our Partners’ doors and the city as a whole. 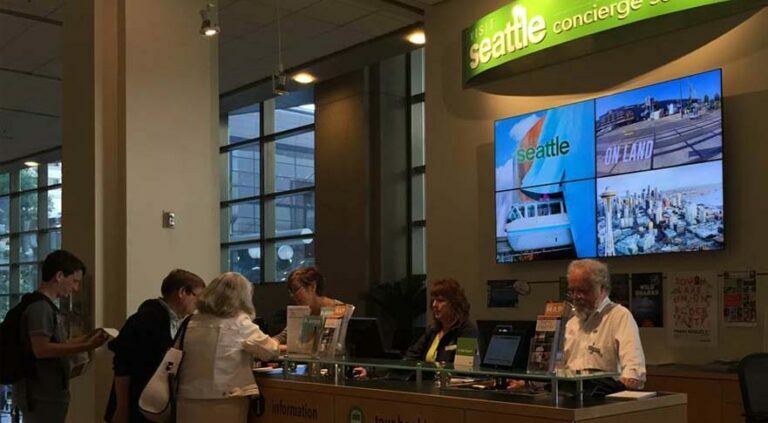 Our Visitor Information Center, located in the Washington State Convention Center, and our Market Information Center, located in Pike Place Market, are staffed with knowledgeable, friendly concierges who help visitors plan their adventures around the city and beyond. They are key distribution centers for information on our partners. 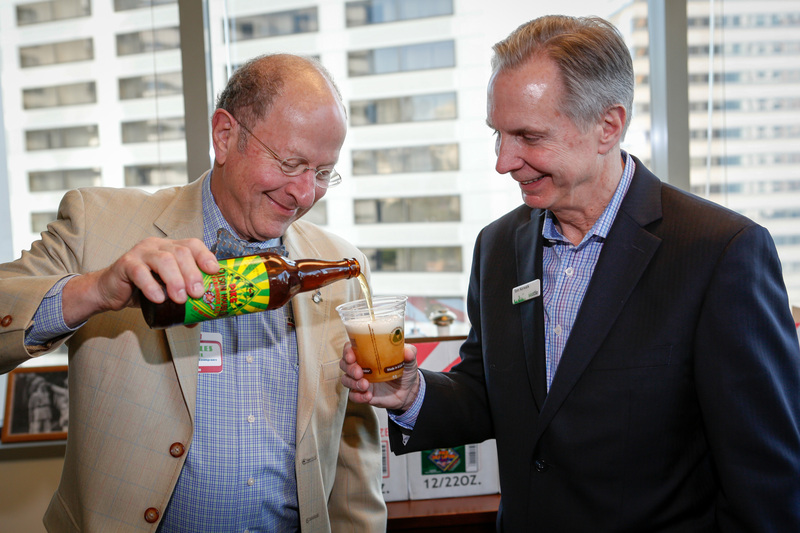 Visit Seattle Partners are an eclectic group with representatives from all across the hospitality and tourism spectrum. 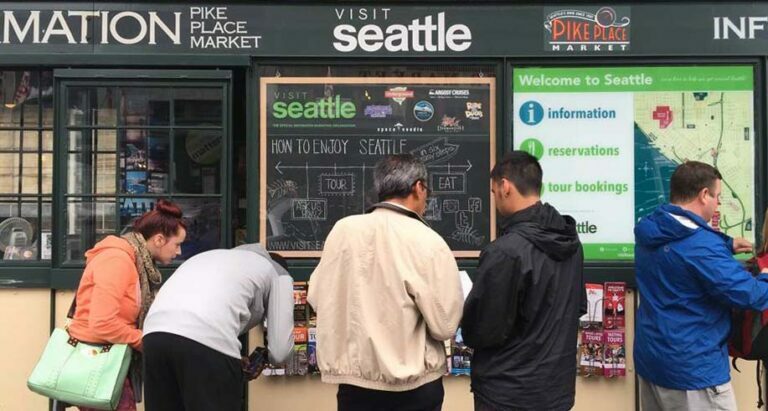 From hotels to restaurants, attractions to personal services, Visit Seattle partners all have one thing in common: Tourism Matters. 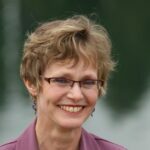 Click Here to Meet Our Partners!